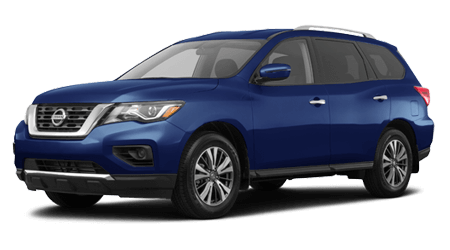 As your local premier South Carolina new and used Nissan dealership, we're dedicated to ensuring your automotive needs are catered to; that's why here at Bob Richards Nissan in Beech City, we offer professional trade-in, purchase and auto service assistance! 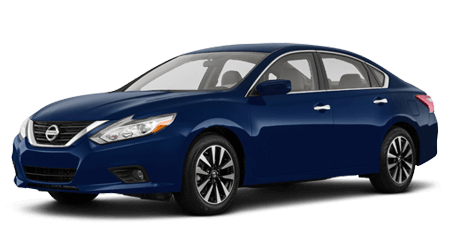 We have both new and used Nissan models in stock, so don't hesitate to inquire about the latest Nissan Altima to hit our showroom or ask about the amenities one of our used Sentra models comes with. 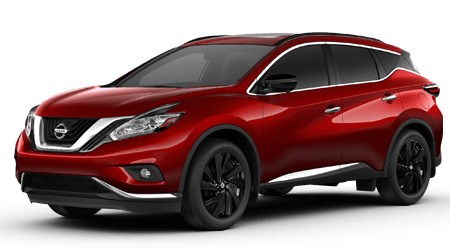 Thanks to our interactive website, you can get your new Nissan search started right now or can browse all our used cars for sale. 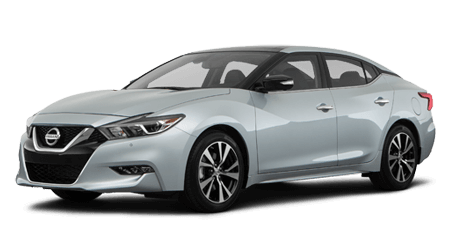 To ensure all our North Augusta, SC neighbors can drive off in the reliable Nissan Maxima that they deserve, our new and used car dealership provides comprehensive financing assistance. 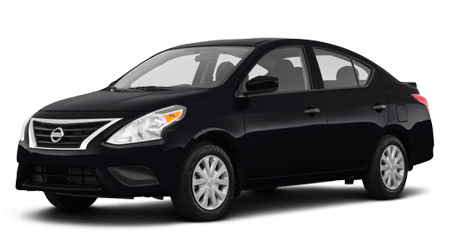 Learn more about how we can assist car shoppers with sub-prime credit scores or get started with one of our credit applications now! 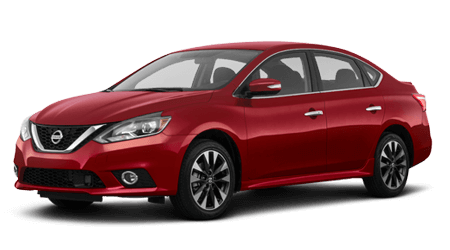 Why Shop Here At Bob Richards Nissan? 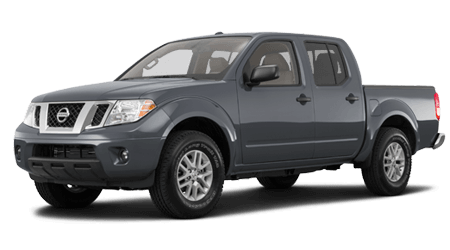 Clearwater, South Carolina, motorists choose to shop our auto dealership for a number of reasons. 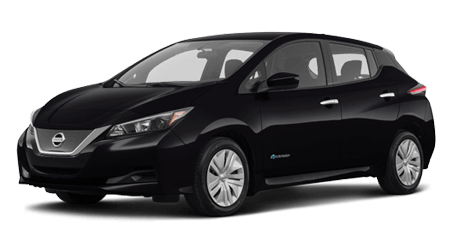 We not only offer customized new and used car shopping plans but provide fair auto appraisals that make it easy to upgrade to the latest Nissan LEAF electric vehicle that is available. 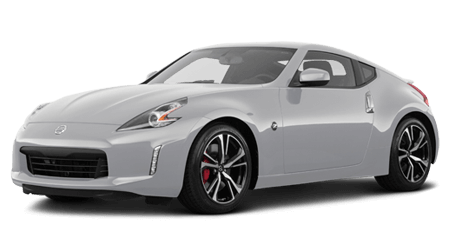 Add to that the fact that we keep our prices competitive, have Bob Richards Nissan incentives, offer the Nissan One To One Rewards Program and actively give back to the communities that we are proud to be a part of, and it's easy to see why drivers visit us for auto care time and time again. 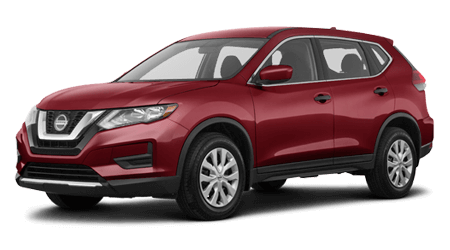 Our South Carolina Nissan dealer is also home of the 10-year/quarter of a million-mile limited powertrain warranty, so if you're searching for a car dealership that offers a range of amenities and perks, drop by Bob Richards Nissan today! 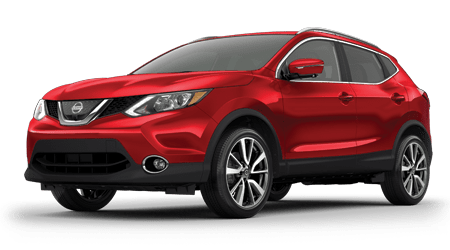 Our on-site Nissan service center can assist drivers of all auto brands, so use our online form to schedule a maintenance appointment no matter what you drive. 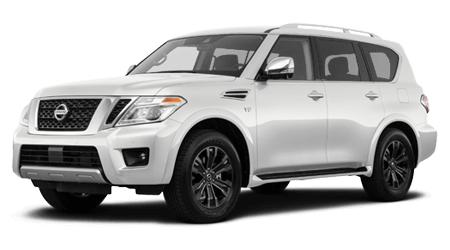 We'll introduce you to any service specials you can put to use, complete the work in a timely manner, and will only use genuine car parts to do so! 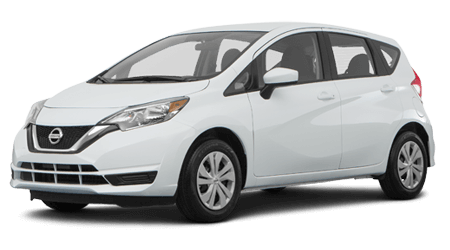 From quick tire pressure checks and oil changes to involved engine work, our certified technicians are here to assist. 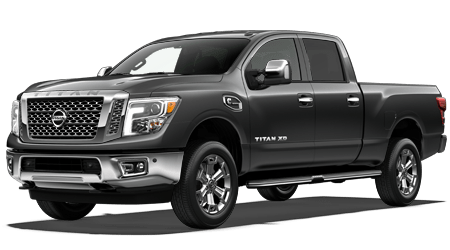 If you'd rather complete work on your Nissan Titan at home, let our parts department help you find all the original equipment manufacturer products you'll need to complete the job. Thanks to our ordering form, our Aiken, SC neighbors can easily snag all the genuine car parts they're looking for!